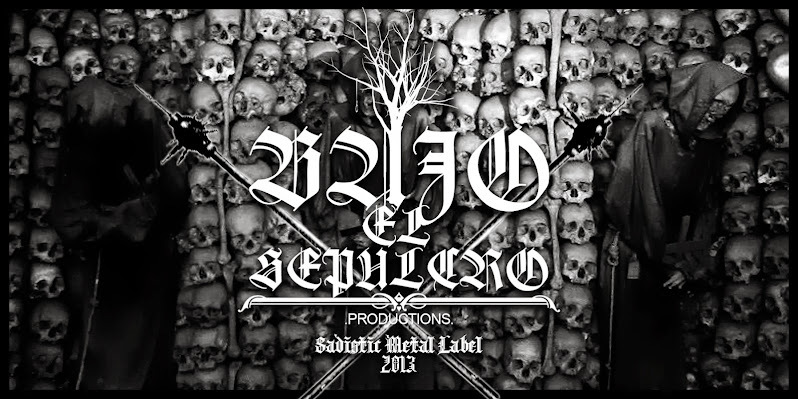 Epidemik: Trash metal band from Costa Rica. Thrash of the old days, remembering the old Celtic Frost, Sodom, Venom and all other Trash metal. Edition limited to 30 copies in tape, the first 8 copies include a poster and a pin. Trades and offers are welcome!! !